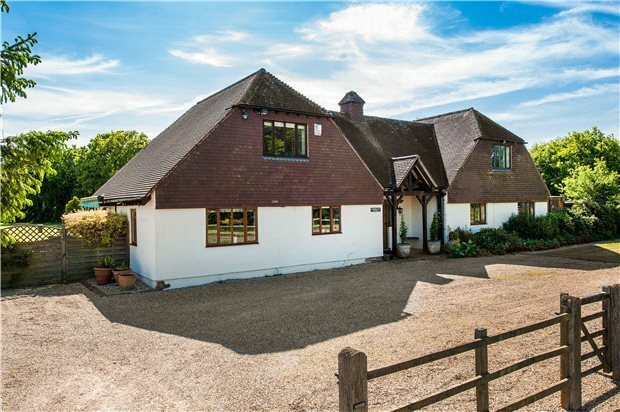 Sell House In Hampshire with Exclusive Price. Are you looking to sell your house or property in any of the following areas in Hampshire, such as in Ibworth, Southwick or Compton? From Portsmouth to Basingstoke, Lyndhurst to Aldershot, if you have a property in Hampshire and are hoping to sell it quickly in order to move on in life then as a property buyer we can help. We buy properties throughout the UK, in any state and condition and Hampshire is just the county for us. The average house price in this area is £253,000, and if you need that quick sale we can complete a purchase in 14 days. No fees, no fuss and no waiting period on the open market. Our property buyers can help you get what you want from your house.